Konami has confirmed that Silent Hill: Book Of Memories has been officialy delayed. 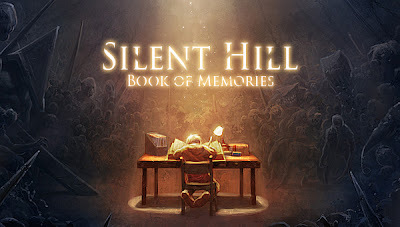 "The ship date for Silent Hill: Book of Memories has been moved," Konami told us, noting that the publisher "should have a confirmed ship date soon." However though the game has been delayed it should not be for more than 2 months, as the game is complete but there were probably some issues with shipping or printing. Were you planning on picking up Silent Hill PS Vita? Let us know in the comments below!